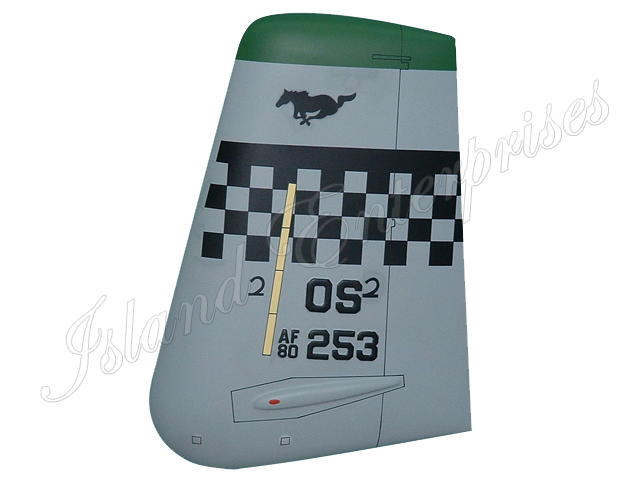 Customize this Tail Flash with your choice of aircraft, carved unit logos, any paint markings for the tail from any unit, etc. And remember, 100% money back guarantee, if you’re not totally convince you've bought the best product available on the market!! !